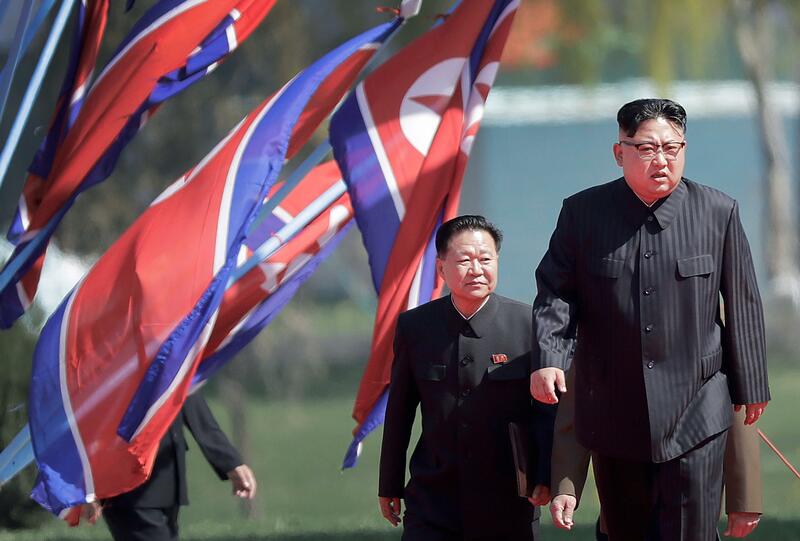 UPDATED: Tue., April 24, 2018, 12:39 p.m.
Trump cautioned that North Korea had not followed through on previous promises, but credited tough steps from his administration – including sanctions and organizing pressure from international allies – for having forced Pyongyang to hold talks. And he again suggested that he would “leave the table” if the negotiations were not productive or if North Korea was not operating in good faith. Published: April 24, 2018, 12:26 p.m. Updated: April 24, 2018, 12:39 p.m. Tags: Kim, North Korea, Trump, U.S.